I’ve already showed you some pictures from the show and now the ad campaign is officialy out. I love the collection and the photos are beautiful. 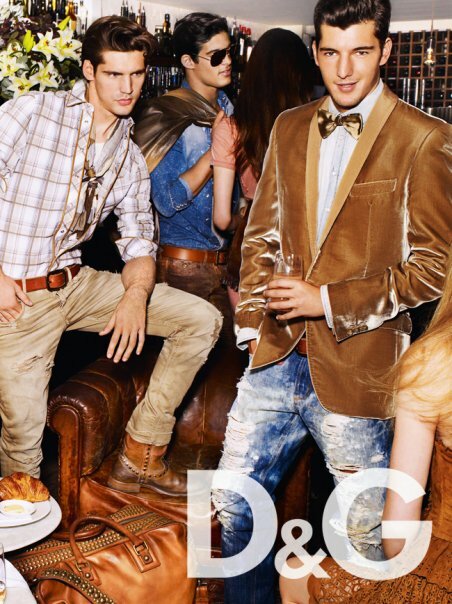 D&G didn’t dissapoint. Eye-candy for boys and girls! I wouldn’t mind having both the clothes and the men… Have a good look.